US engineers combined specially designed SYLVANIA® Infrared Bulbs with the existing EdenPURE copper heating chambers for more efficient heating in EdenPURE's portable heater. Redesigned how the air flows around the IR bulbs and copper heating chambers results in amplified heating performance. 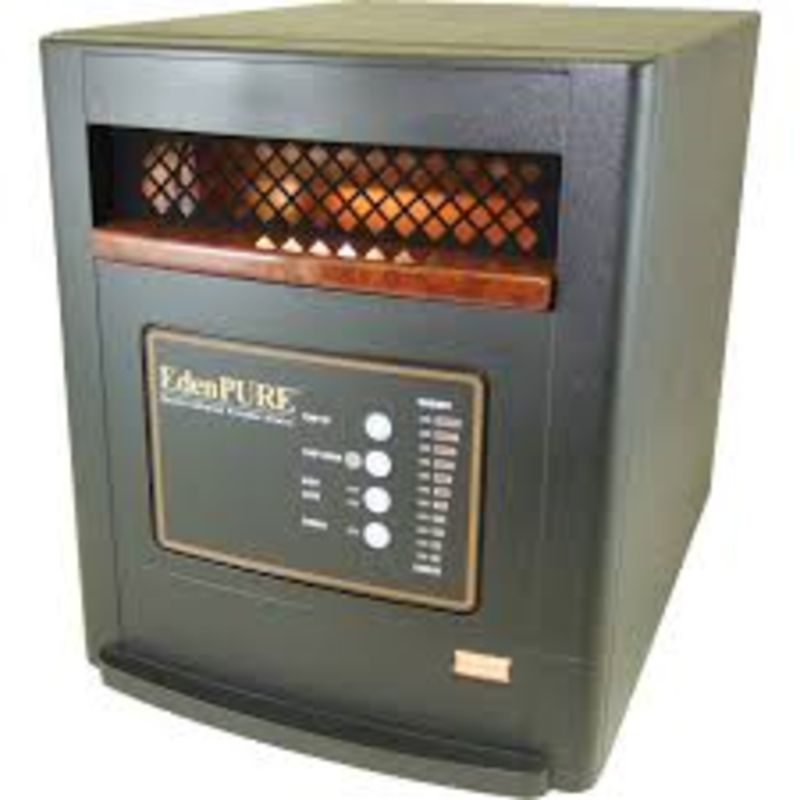 The designers at EdenPURE call this their "EdenFlow" Direct Air technology. The thermostat has been vastly improved so that it operates within a tighter range of degrees. 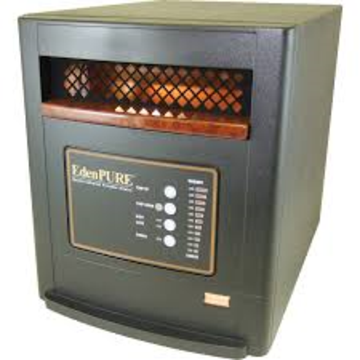 The EdenPURE's electronic thermostat. Overheat protection - sensor will shut off heater if it reaches an excessive heat level.